A panel of financial experts have staked their bets on robo-advice as the future of SMSF investment. The panel, which was hosted by the SMSF Association and included representatives from the Australian Taxation Office, ASIC, Investment Trends, SuperConcepts and OpenInvest, emphasised the need for SMSF members to keep up with technological advancements in order to continue investing wisely and maximising their assets. In the aftermath of the royal commission’s findings, trust in advisers in Australia is at an all-time low. 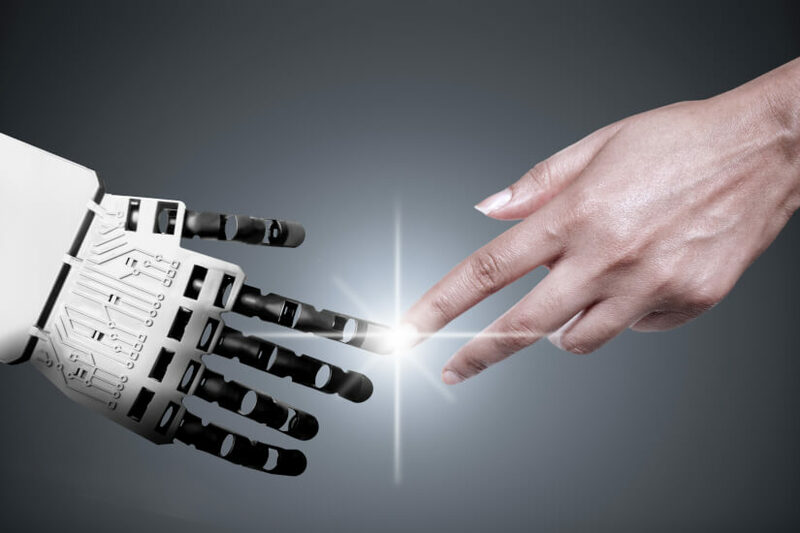 As a result of such sentiment and the current advancements in technology and AI (artificial intelligence), the expert panel suggested the way forward for SMSF investors will likely be engagement with professional online advice services, or ‘robo-advice’. Andrew Varlamos, co-founder and CEO of OpenInvest, said such new technologies will enable established SMSF members and trustees to access top management advice at the simple touch of a button. “New solutions will provide ready access to diversified, multi-asset class portfolios managed by the word’s best investment managers, enabling trustees to obtain portfolio diversification that is appropriate to their circumstances, thereby providing them with the best chance of meeting their retirement goals,” he said. Kate Metz, acting senior executive leader at ASIC, agreed, revealing that ASIC’s innovation hub is already inundated with ideas for SMSF advice platforms. “We have no doubt that we will see more digital advice solutions relevant to SMSFs and we’re already seeing new ideas coming through ASIC’s innovation hub,” she said. According to Pat Garret, CEO at robo-advisor service Six Park, the appeal of robo-advice lies in its accessibility and relative low cost. "Robo-advice looks to address these problems [in consumer trust], providing investment advice and ongoing management to people who previously were not able to receive such services at an affordable price point." He, however, admits that robo-advice is not for everyone and says consumers should think carefully on their specific circumstances and the reasons they are pursuing this style of advice. The panel built on these sentiments, going a step further to say that despite the growing appeal of robo-advice, traditional advice was still the best means for SMSF members to ensure their portfolios are well-invested and appropriately diversified. “Evolving technology will be able to provide real-time and event-based information to SMSFs and lead to better decisions, but technology will never replace human judgement,” said James O’Halloran, deputy commissioner (superannuation) at the ATO. It was agreed that the financial services industry must actively strive to foster trust among SMSF clients, as financial professionals will still fulfil a fundamental role for such clients into the future. “Accountants will continue to play a critical role in helping SMSFs navigate their path. Accountants should be directing investors where to seek advice and educating them on what insights they need,” said Graeme Colley, executive manager (SMSF technical and private wealth) at SuperConcepts. “We understand that building trust and confidence in both the tax and super system is vital to the future of the SMSF sector,” concluded Mr O’Halloran. For more information about the future of robo-advice, please click here.